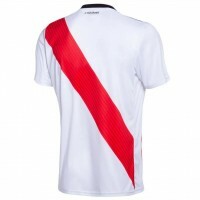 You always get excited when watching Club Atletico River Plate dominate on the field. 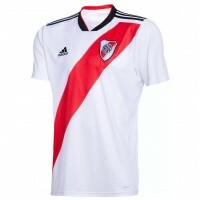 But isn't it that much better when you can sport some Club Atletico River Plate gear as well? 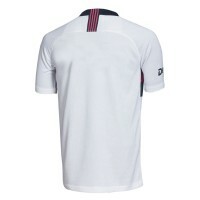 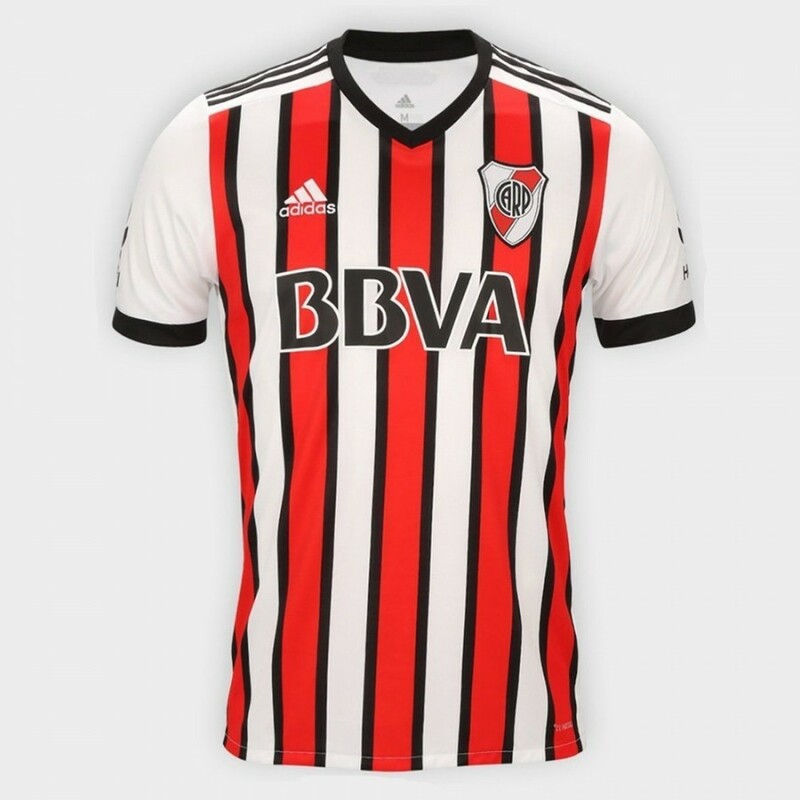 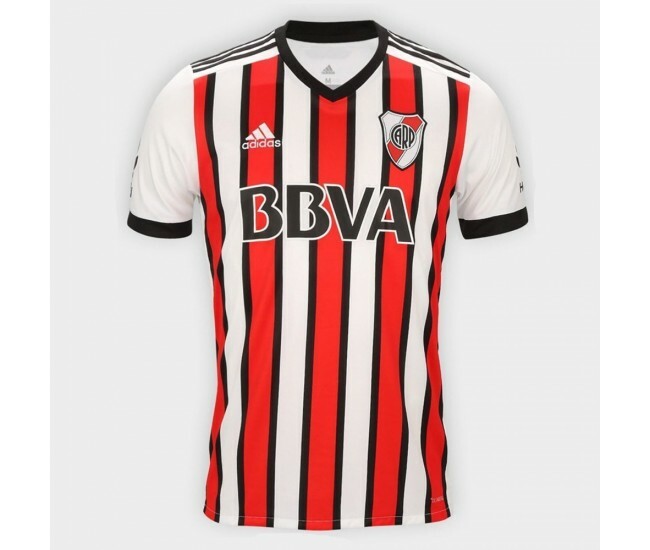 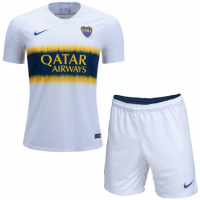 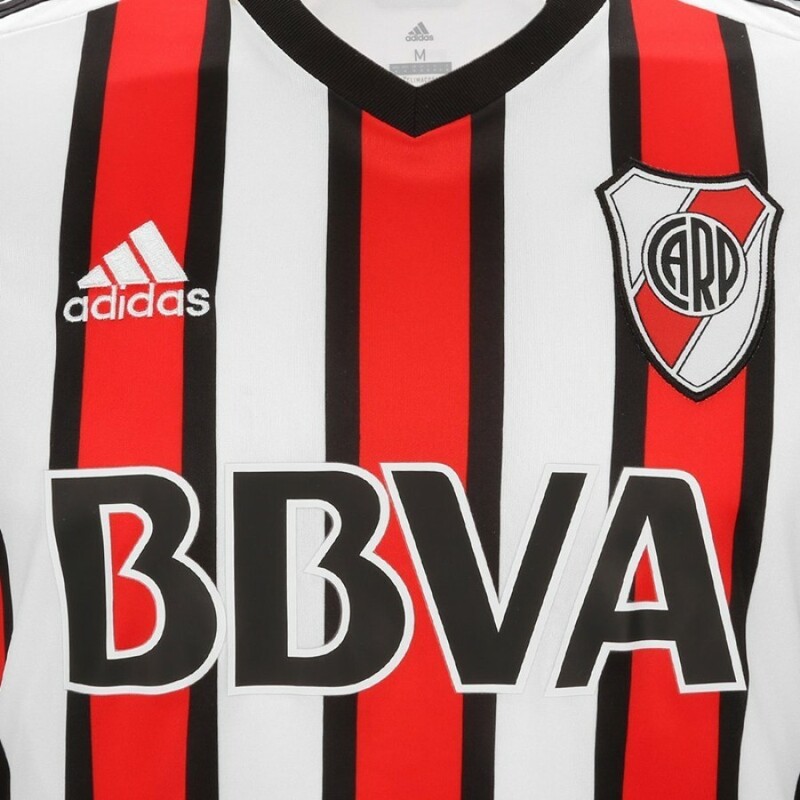 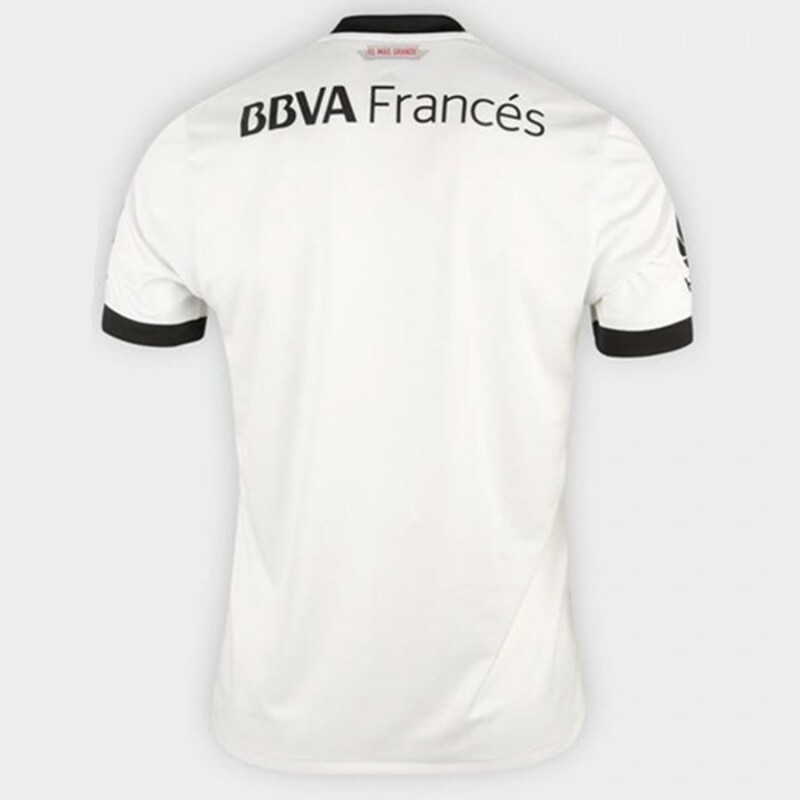 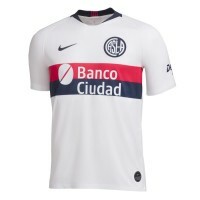 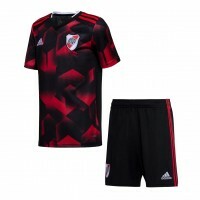 Try adding this River Plate Third Jersey 2018-19 to your collection and show that you're a full-fledged Club Atletico River Plate fan.